My Daily Life in Photo's. 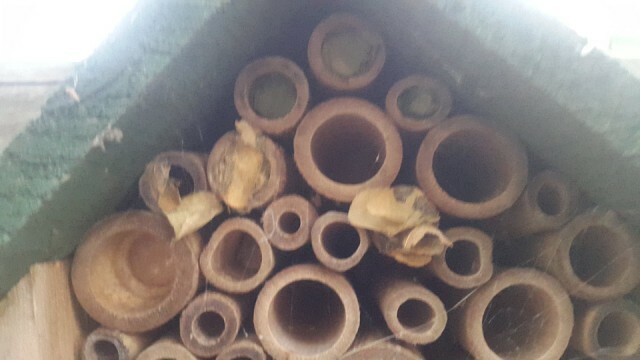 Hotel for Leaf Cutter Bee's. Well it seems that way.